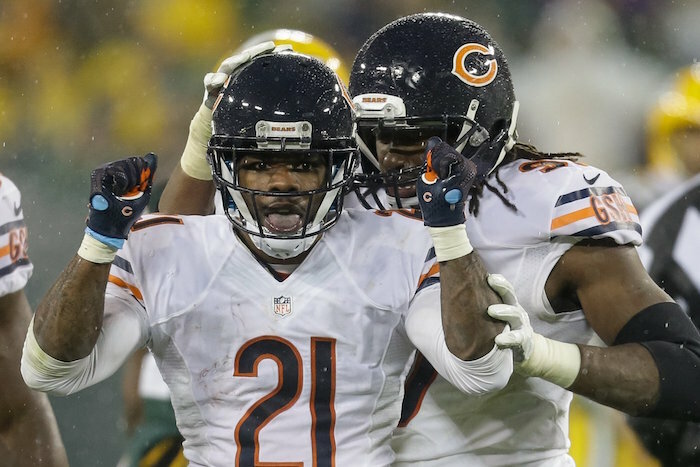 One position group quite a few people wished the Bears did a better job addressing this offseason was the secondary. But, despite not having any household names, they’re better back there than most think. 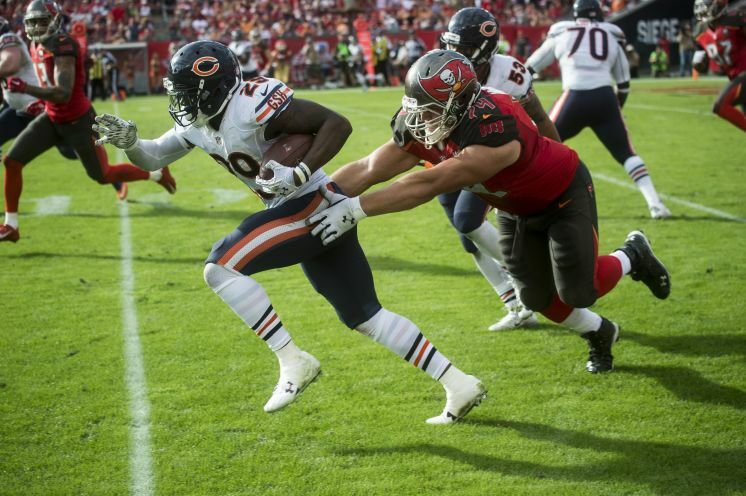 In 2015 the Bears defense ranked fourth in passing yardage allowed. But that’s not the eye-opening statistic. The thing that jumps out is a new metric Football Outsiders started using last year called ALEX, named after everyone’s favorite Checkdown Charlie, Alex Smith. The number ranks how often defenses forced quarterbacks to throw short of the first down marker — a clear sign of good coverage. The Bears were the best in the sport.